Our mobile workshop solutions can be fitted to many manufacturers’ vehicles, providing pneumatic power to a comprehensive range of air tools. Air guns up to 25mm drive can be operated while being supplied with dual voltage electric power from 1kVA – 10kVA at 110v/240v. These systems can be used to charge portable tools, operate bench equipment and provide external vehicle power for site lifting, air jacks or air bags, and vehicle recovery equipment. In addition to these power options, vehicles can be supplied with a range of racking solutions and workbenches that can be tailored to your own business activities and operations. 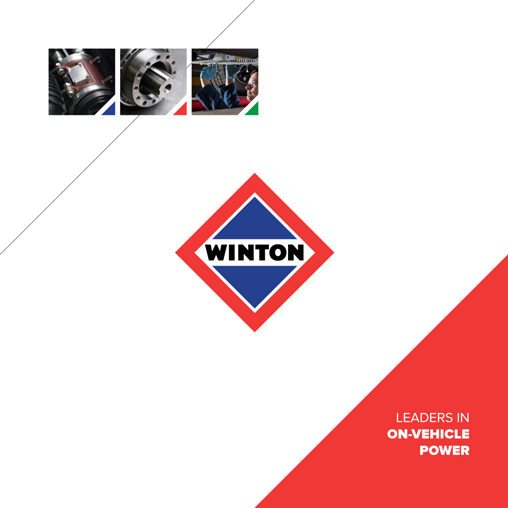 Each system has the option of being provided with a compressor, generator, inverter or hydraulic power with a range of ancillary equipment to match, including external light bars and work lights.